Simon Sinek encouraged us to Start With Why and, more recently is offering to help us Find Our Why. The subtext of each of these books is all about inspiring others to take action, discovering purpose at, and through, our work. Christmas is a season of paradox. Whilst TV adverts conjure nostalgic images that paint a picture of that perfect Christmas experience (generally involving significant amounts of retail therapy) we are also drawn to think about others less fortunate than ourselves. At Christmas, we tend to give more – money and time – and look beyond ourselves to the needs of others. This desire to ‘look beyond’ and discover our ‘why’ has come back into focus in organisations in recent years. Some early industrialists that founded businesses such as Boots, Cadbury’s and the like, were very clear that their purpose in business was as much about social impact and the wellbeing of their employees, as it was profit. Today, we are seeing a resurgence of this spirit. Employee engagement, customer and employee experience and social impact are all now considered to be heartland concerns of leaders rather than fringe sideshows. One of the areas that stands out for younger people at work is their desire to work for organisations that are clear about their ‘why’. They don’t just want to turn the handle on their job, they want their work to make a difference in the organisation and to have a beneficial social impact in the wider world. This autumn, we have been running a podcast series, hearing millennial voices on a range of topics. As we consider ‘why’ for our work, we are delighted to offer you this excellent episode which features Kitty Powner, who works in the charity sector specifically on developing business partnerships with the corporate world. 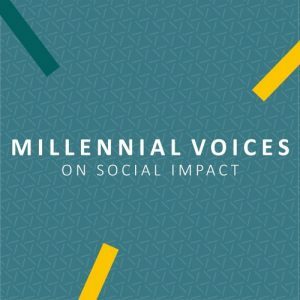 The podcast discusses millennial views on social impact and what this means for organisations. We cover current trends and good practices, as well as great examples of how leaders can take action today to integrate social impact in their business. To listen or download click here. 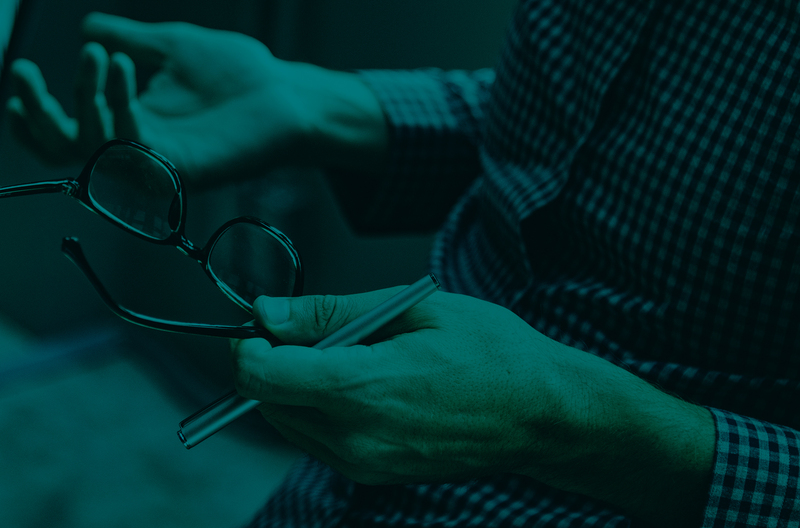 As you reflect on the Podcast, what has connected with you that you can confidently say ‘yes, we are doing that in our organisation’… and how well are you getting this across to people in your team? What can you do to open up conversations to better understand why your organisation exists? What can you do to enrol others to use your collective skills to have social impact through your work? 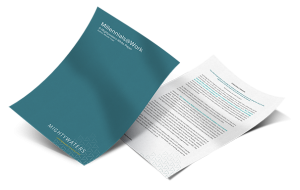 If you have missed any of the other great episodes in the series or would like to download our white paper on Millennials@Work, you can find all these resources on our website or on iTunes and Soundcloud. Newer Post Secrets to success? Older Post What is the most important skill for the future?